answers my questions from PF. 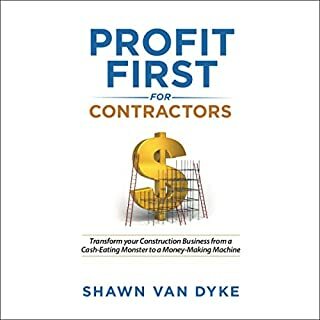 Profit First is awesome but this book helps with the specifics of implementation within a construction business which is the only thing missing in PF. Well worth it but I would read PF too as it helps drive home the fundamentals. 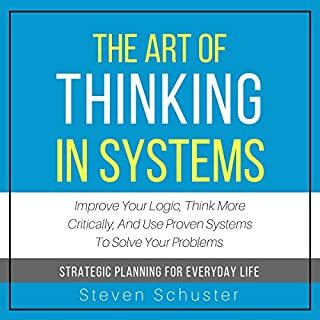 A very short book that doesn't give much insight into how to think in systems. It just says that you should think in systems. At least, that was my takeaway. I didn't feel any better off after listening to it.